So far this internet site contains 78 images. However, transylvanian is planning to further develop his internet site. In the future he will add and organize more travel related information, images, useful adresses and links. Transylvanian wishes you a warm welcome to his website. Enjoy the beautiful sites and scenery captured in the photographs. Browsing through the album requires some patience for the images to load. 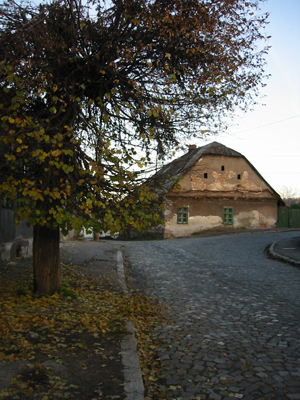 Here I have gathered a few photographs I have taken with my point-and-shoot digital camera while traveling through my home country of Romania. These are some of the places where I spent the early years of my life and they are very special to me. Copyright � transylvanian 2001-2002. All rights reserved. Last updated: 11 03 2002.